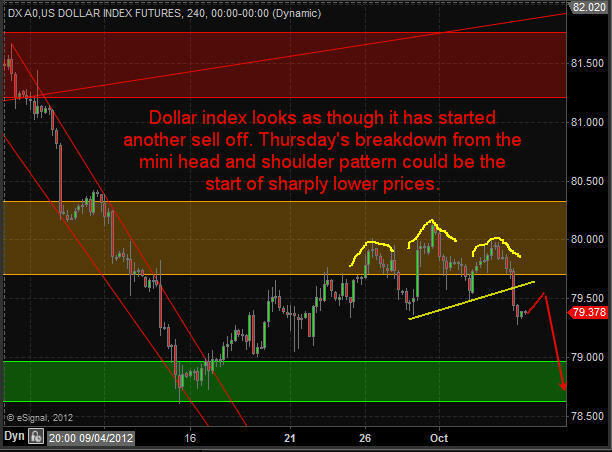 Yesterday’s trading session played out exactly as posted in the morning chart update. Today will be a different story from the looks of it as the dollar index looks to be putting in a bottom and that has the SP500 down 0.40% this morning. 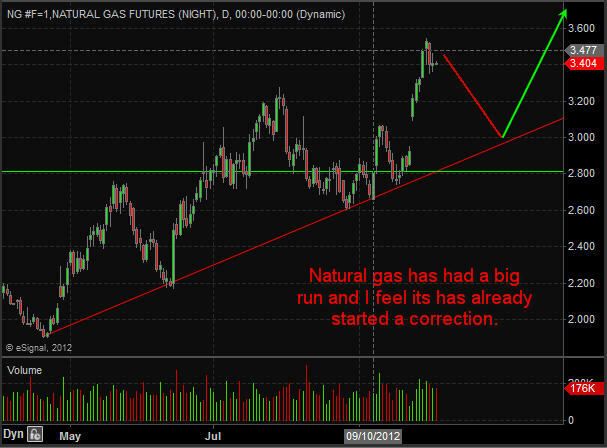 It may trigger our first entry point to let long stocks today. Natural gas has been holding up well the past two sessions and looks as though it is forming a cup and handle pattern at the $3.40 level. 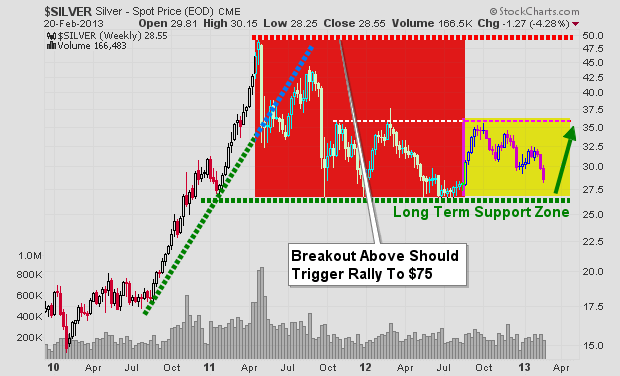 The first upside target would be $3.50 then $3.60. Crude oil has been trading sideways/higher the past week but the on balance volume clearly shows sellers are unloading contracts at the $94 level. 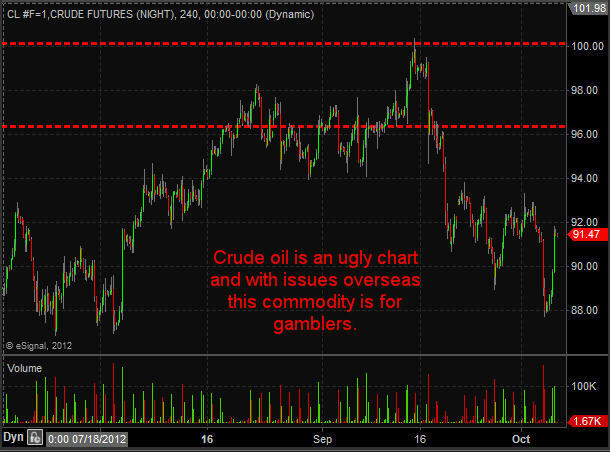 Yesterday I talked about how crude oil was walking a fine line up its support trend line and once that breaks look out! Price is holding up but be aware it could drop fast and hard any day here. 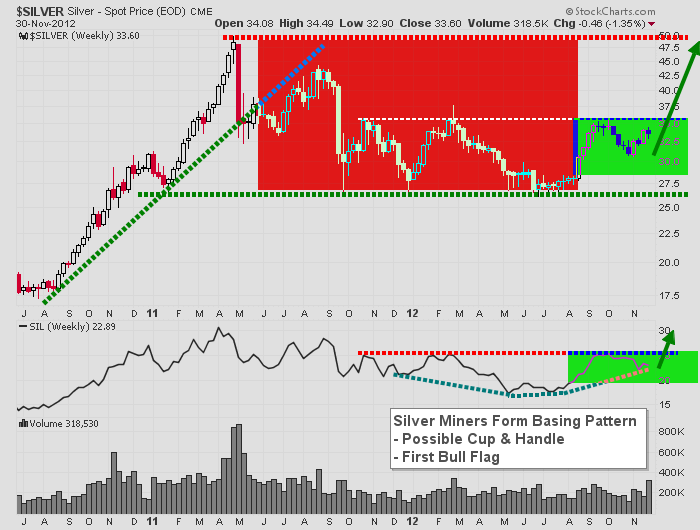 Gold and silver traded higher yesterday while the miners lagged. 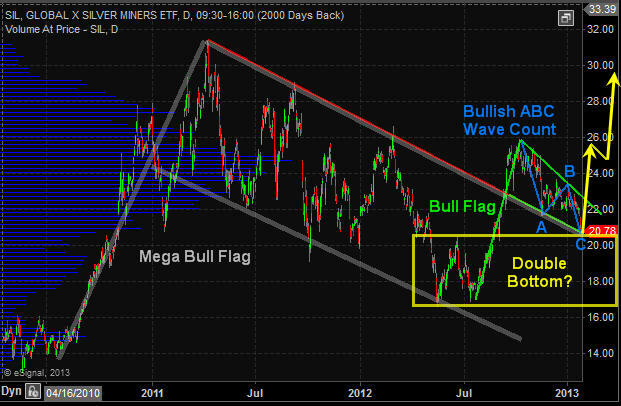 This is not a bullish sign for the metals. The trend remains down and we need a clean break before getting long. 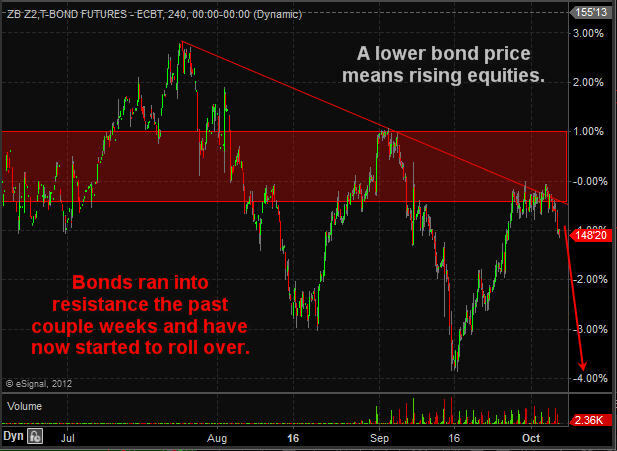 Bonds continue to their march higher as expected and this type of price action points to lower stock prices. This morning stocks are set to gap sharply lower confirming money is rolling back into the safe haven (bonds) for protection from falling share prices. We all know time is money so the above statement makes a lot of sense doesn’t it? Instead of having your money sitting in an investment that has clearly displayed a large sideways range with month and possibly years before any significant breakout will occur, why would you want their money in it doing nothing? 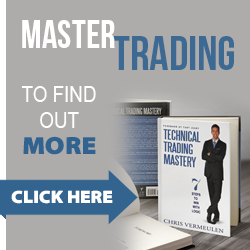 There are other opportunities which you could be putting your money into that could generate more gains until the precious metals sector sets up with a high probability trading pattern. 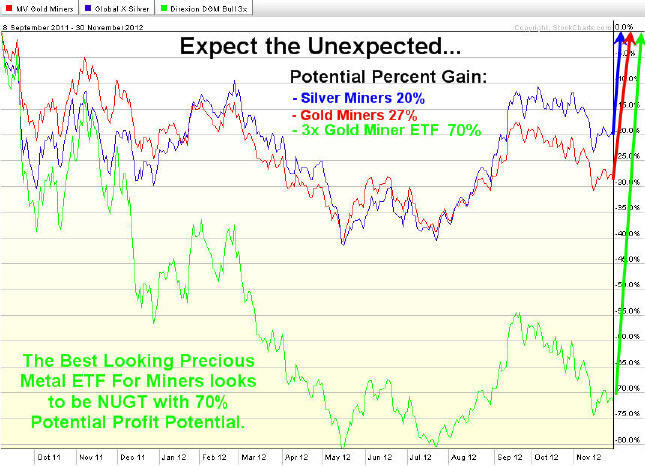 If you own physical gold, gold mining stocks or plan on buying anything related to precious metals before year end, you are likely going to get excited because of what my analysis and outlook shows. 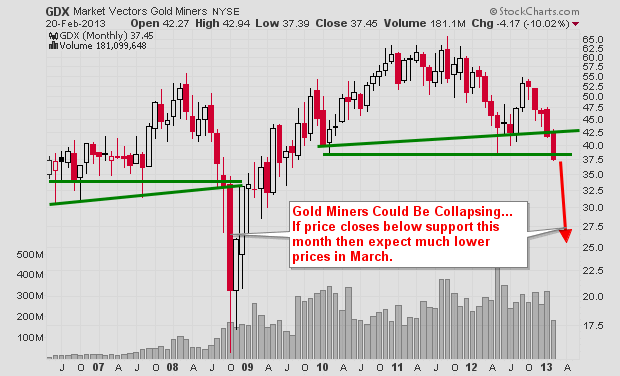 Since gold topped abruptly a year ago (Sept 2011) with a massive wave of selling which sent the price of gold from $1920 down to $1535, technical analysts knew that type of damage which had be done to the chart pattern could take a year or more to stabilize before gold would be able to continue higher. Fast forwarding twelve months to today (Oct 2012). 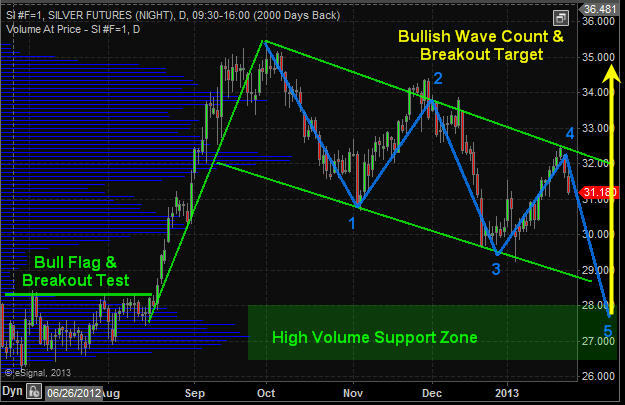 You can see that gold looks to have stabilized and is building a basing pattern (launch pad) for another major rally. 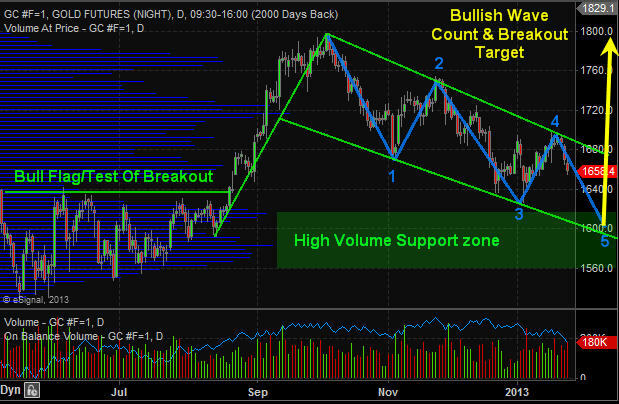 The charts illustrated below show my big picture analysis, thoughts and investment idea. 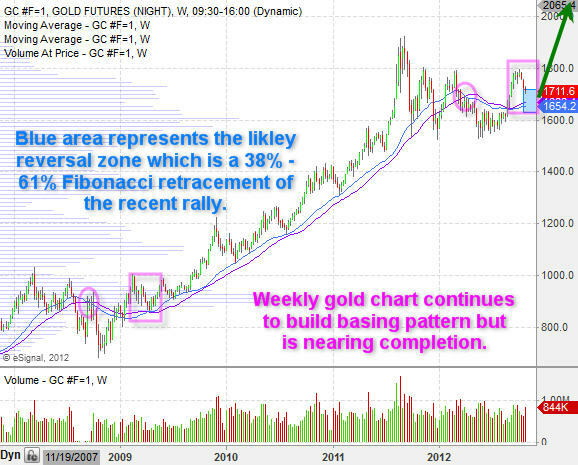 The weekly chart can be a very powerful tool for understanding the overall trend. 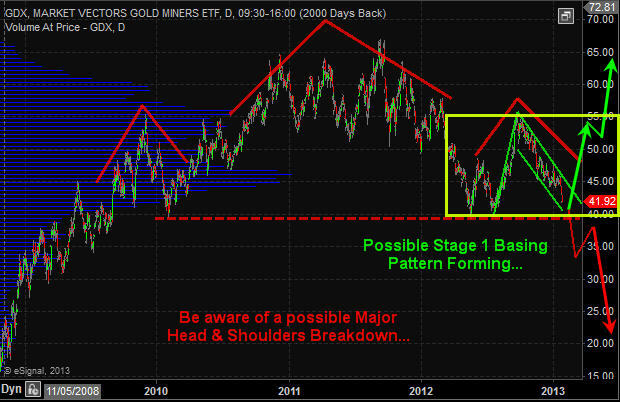 This chart clearly shows the last major correction and basing pattern in gold back in 2008 – 2009. 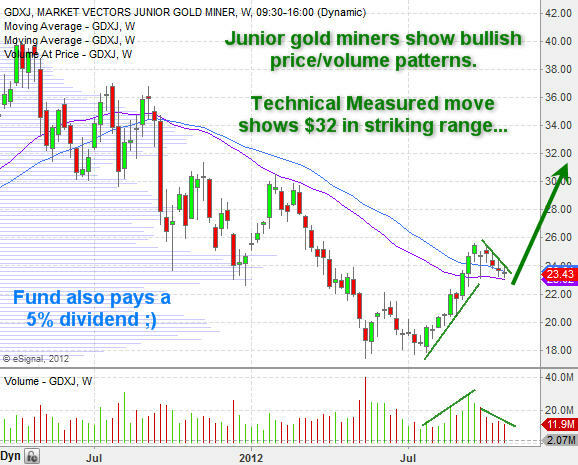 Right now gold looks to be forming a very similar pattern. http://www.thegoldandoilguy.com/wp-content/uploads/2014/11/tgaoglogo.png 0 0 admin http://www.thegoldandoilguy.com/wp-content/uploads/2014/11/tgaoglogo.png admin2012-10-28 20:33:512014-03-04 13:19:52Is Santa Coming Early for Gold & Gold Mining Stocks? Despite the decline this past week, gold seems to be regaining favor with global investors, as just a week earlier it had been flirting with the $1,800 an ounce mark. Quite a change from the sentiment in early summer when some investors were questioning whether the yellow metal’s decade-long bull run was coming to a close. The rebound in investor sentiment toward gold, of course, coincided with the launching of open-ended QE3 (or QE infinity) by the Federal Reserve. 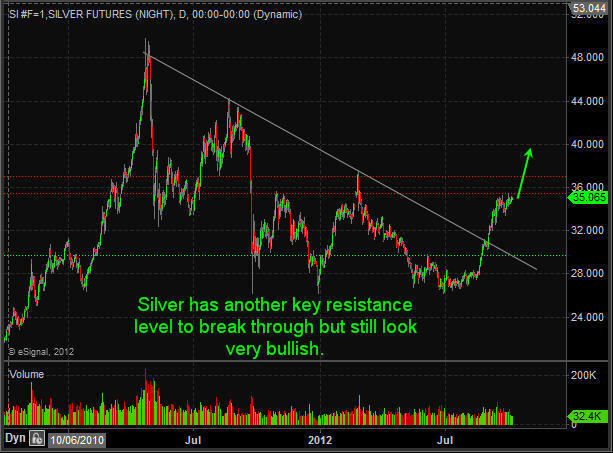 Since then gold has “barely paused for breath. 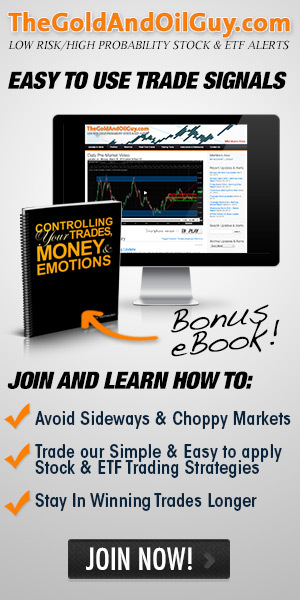 It has, as discussed previously, touched all-time highs in terms of euros or Swiss francs. QE3 certainly seemed to worry some investors. These people moving into gold are concerned about things such as competitive devaluations and the debasement of currencies in an attempt to pay back enormous debt loads with a cheaper currency. This road – currency debasement – eventually leads to inflation most believe. So it is really is not surprising that, according to UBS, investors in exchange traded funds raised their holdings by 158 tons since the beginning of August to a record 2,681 tons of bullion recently. 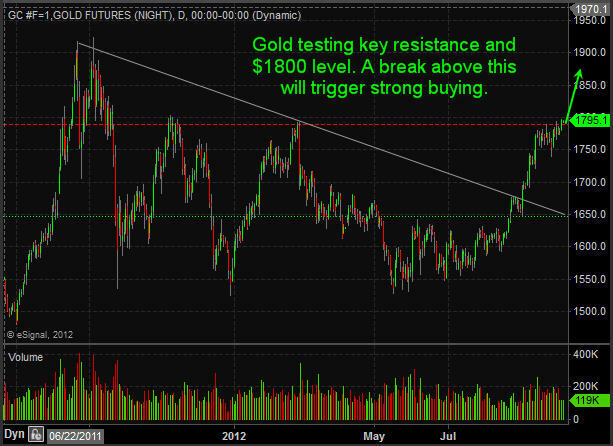 Many of the world’s best investors are in agreement with the average person putting his or her money into gold. The list of names is impressive: George Soros, John Paulson, Ray Dalio and Bill Gross. 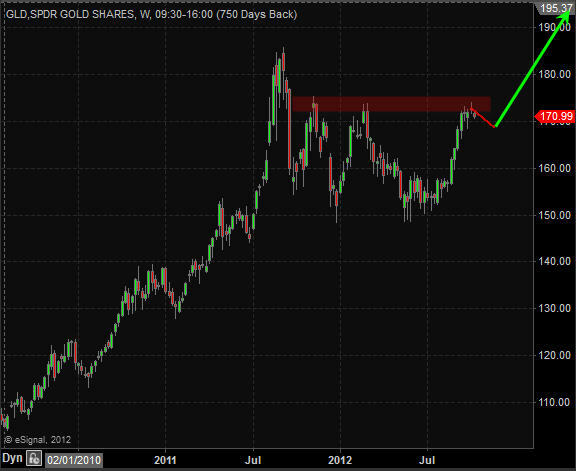 All of this positive macro news about gold has managed to influence the gold chart too. 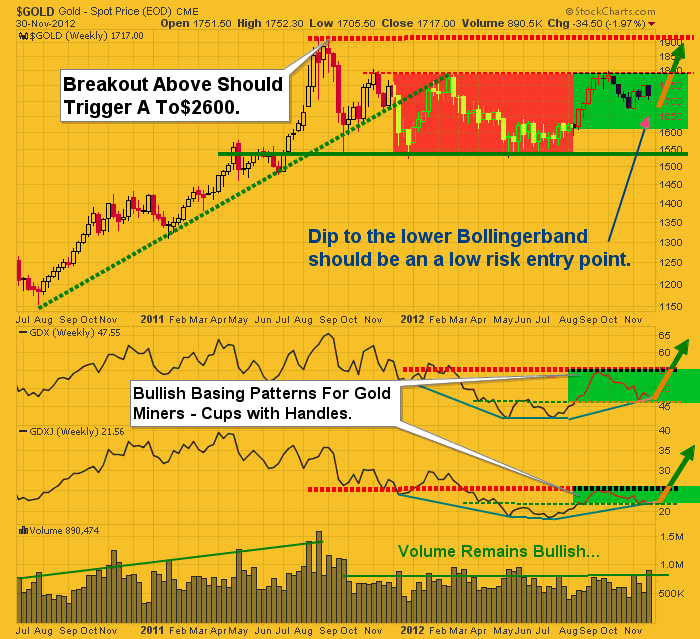 According to asset manager Blackrock, “the gold chart has turned decidedly bullish.” Blackrock was speaking about the so-called “golden cross”. 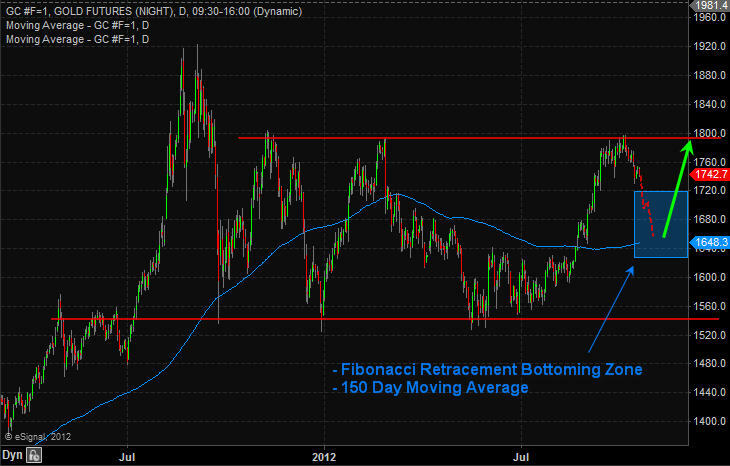 That occurs when the 50-day moving average moves above the 200-day moving average. Blackrock noted that the last time gold’s chart looked so good was shortly after the Federal Reserve announced QE1, the first round of money printing. It said that if gold does the same thing it did back then, the price of the precious metal will hit $2,400 an ounce by next summer. 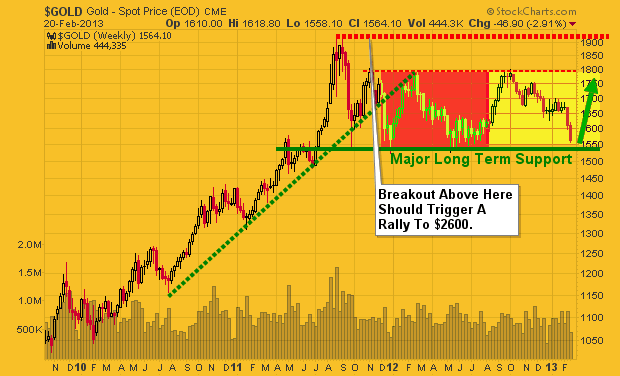 Of course, macro factors like Chinese and Indian demand for physical gold will play a major role in whether we reach those lofty levels. 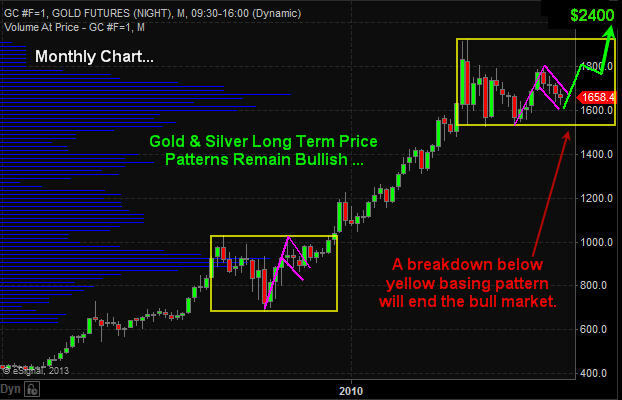 While I am bullish on gold longer term the chart patterns, volume and sentiment for both gold and silver are overwhelmingly bearish looking for the next couple weeks. 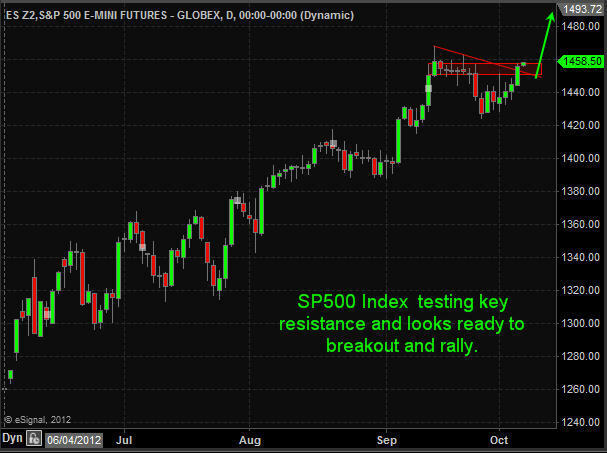 I sharp pullback is likely to unfold before they take another run at resistance and breakout to new highs. Bill Gross is one of the most recognizable names in the investment world. He is the founder and co-chief investment officer at bond fund giant PIMCO. His long-term track record regarding bonds is among the best and he still runs the world’s biggest bond fund, the PIMCO Total Return Fund. The recent studies Gross pointed to came from the Congressional Budget Office, the International Monetary Fund and the Bank of International Settlements. The studies calculated that the United States needs to cut spending or raise taxes by 11% of GDP over the next 5-10 years. This translates to $1.6 trillion per year. That compares to the country’s 8% of GDP deficit in 2011. Those numbers put the U.S. in the ‘ring of fire’ with other countries with similar fiscal gap sizes. These countries include Greece, Spain, Japan, France and the U.K. Gross warned that the U.S. debt problems have put the country in this “ring of fire” that will burn most investors. The only investors who will not get “burned”? He says the lucky few will be those that are protected by gold and other real assets, protected from a severe U.S. dollar depreciation caused by the Federal Reserve’s money printing. That is quite a statement coming from a “mainstream” investment firm. Wall Street’s usual reaction to gold is that it is a barbarous relic whose only use is in jewelry and that no sane investor should put any money into it, even paper gold instruments such as gold ETFs like the SPDR Gold Shares (NYSE: GLD) and others. After Bill Gross’ bullish words, gold prices were trading a 7-month high on Thursday before falling Friday to finish the week at about $1776.00 an ounce.